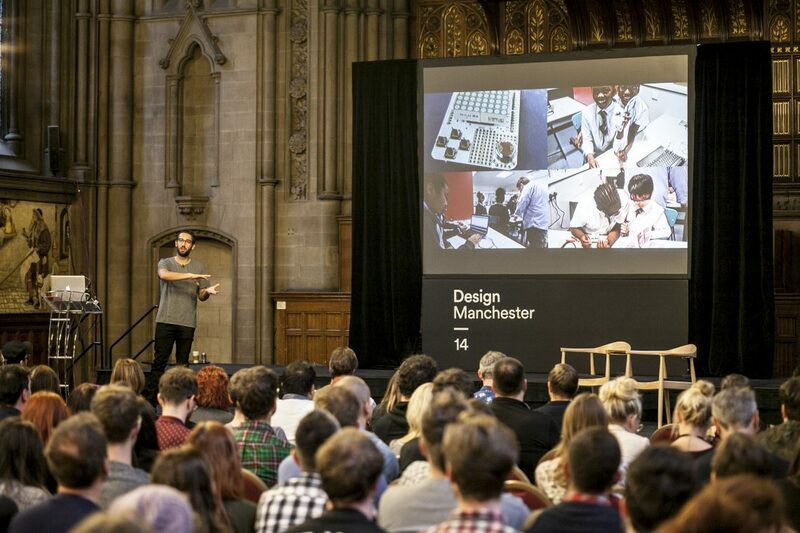 2014’s Design Manchester took the theme of ‘The Science of Imagination’ tapping into Manchester’s prolific legacy in innovation and technology’. Hosted by Malcolm Garrett, Peter Saville and Manchester School of Art’s David Crow, the conference will feature talks from Rejane Dal Bello, interaction designer Ross Phillips, Gravity production designer Andy Nicholson and Build’s Michael C Place, who will be in conversation with Design Week editor Angus Montgomery. There’s plenty going on outside the conference too, with highlights including the Adidas SPEZIAL exhibition, which will bring together more than 700 pairs of Adidas footwear while Unit Editions’ Adrian Shaughnessy, Tony Brook and Sam Stevenson will host an evening of talks and a Q&A session. Opening on 18 September will be the 10 x 10 exhibition at Federation House, which showcase ten works created from collaborations between local artists and designers including Brendan Dawes and Si Scott. There will also be a performance by Metamono of Science of Nature, ‘a live analogue electronic soundtrack for early 20th century science films from the BFI collection’ and The Dress of Glass and Flame – an artwork exhibition by Professor Helen Storey at Manchester Art Gallery.